OK I get it the connector on the led dimmer is a bit flakey, but putting it in a 1000% bigger box??? 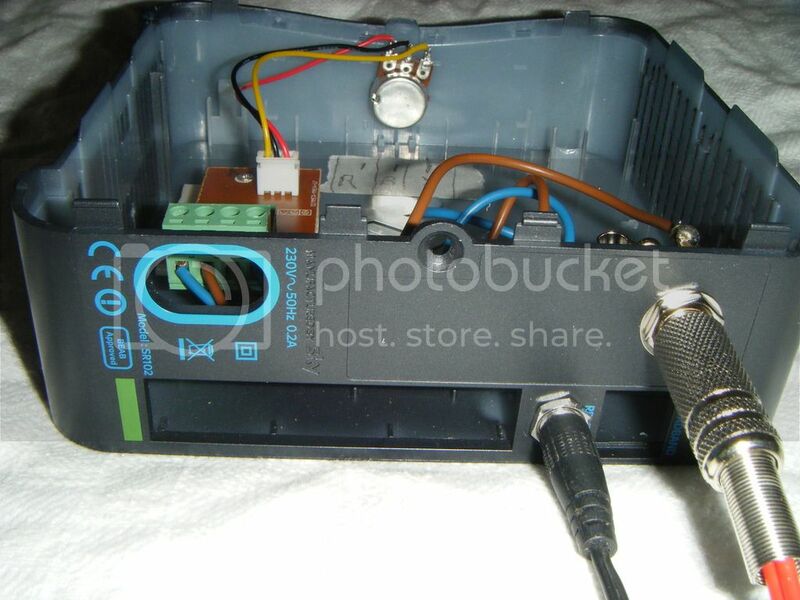 Why not just hot glue the connector to the unit. I added an inline female socket to the input line, so I could just plug in a wall wort with a 5.2mm plug on it. You could do the same on the other side but reverse the plug/socket so if needed you could bypass the dimmer. I no longer have the unit so can't post pics though. The dimmer works a speed controler for the pump its done that way so all in one unit !!!! 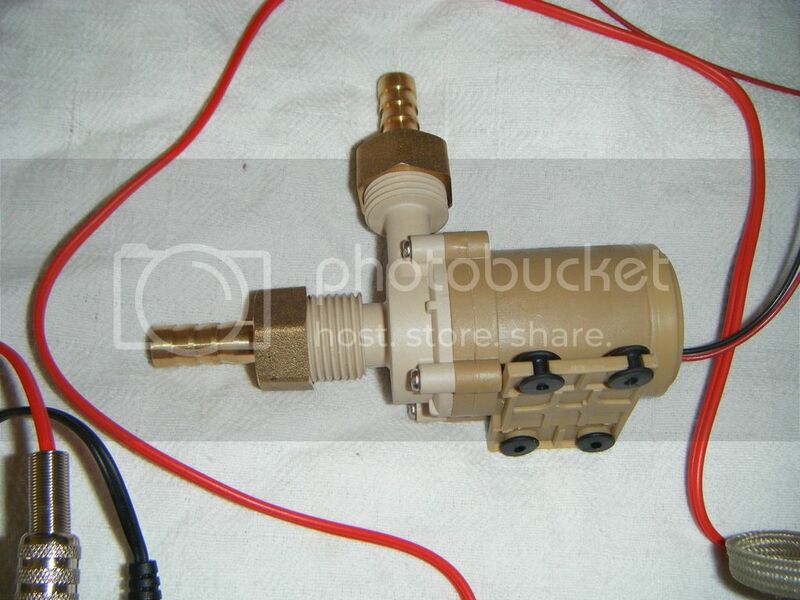 I just hard-wired mine to a 12v DC supply and control the flow via the ball valve. 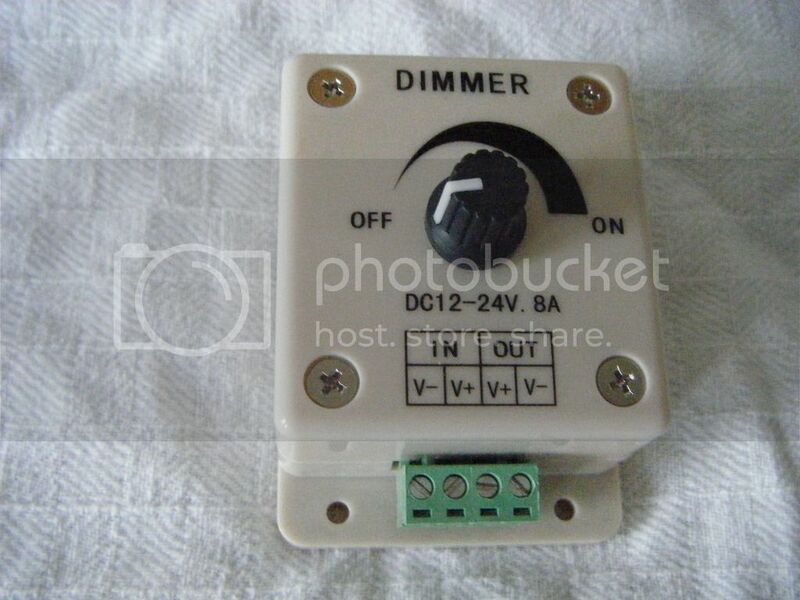 tazuk wrote: The dimmer works a speed controler for the pump its done that way so all in one unit !!!! I KNOW that. 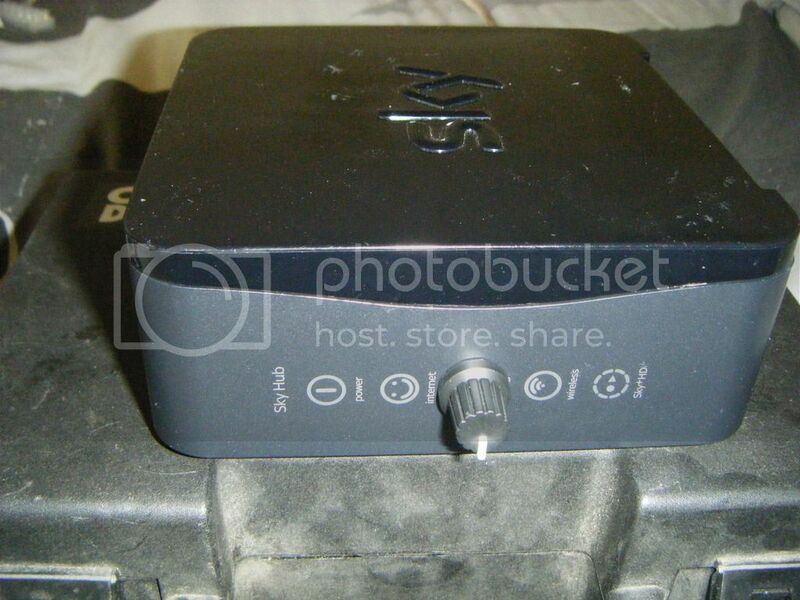 The controller is already in a box, all you are doing is putting it in a much larger box, and adding some connectors..
Yeah but you didn't use a sky router, just the box Could have been any box. 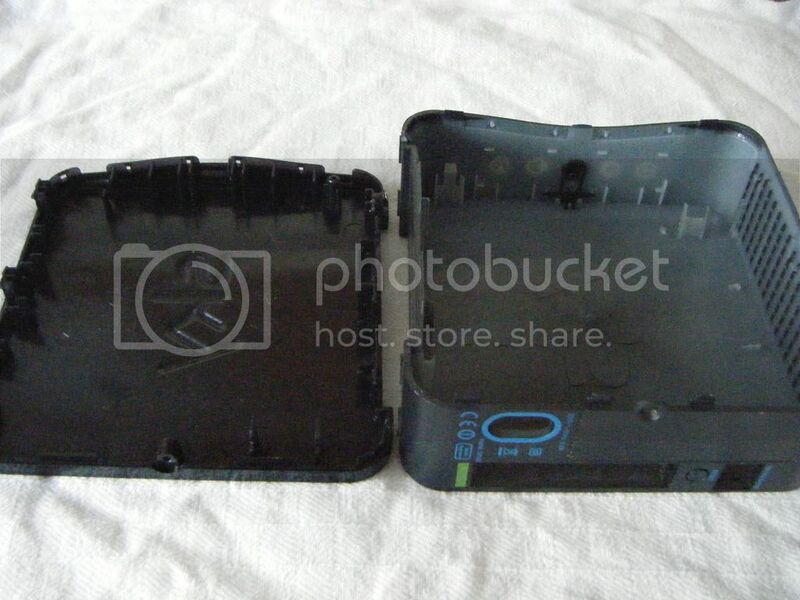 If you wanted to build it cheaper, you could just buy the pot - they're about 50p. The other bits on the dimmer are superfluous. 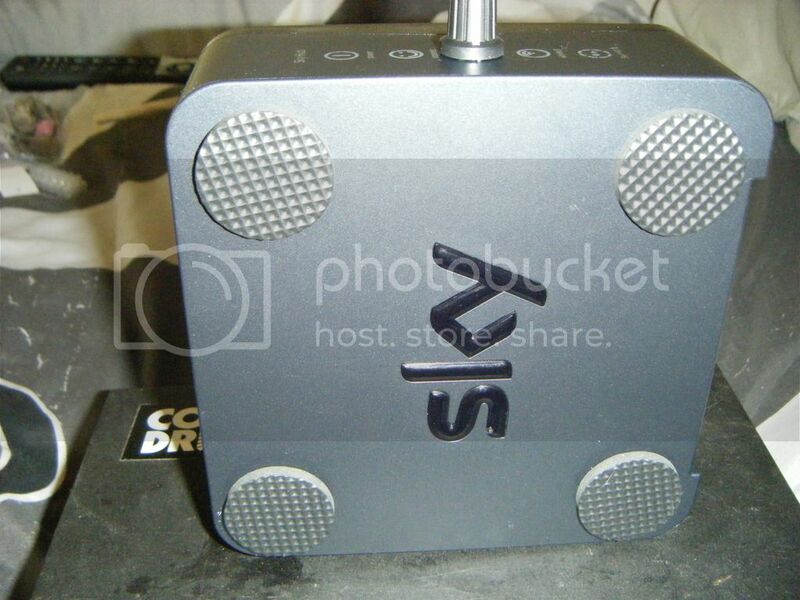 No it is a pwm controller not just a pot for fan speed control. If you put a pot in series it would just burn out after the first second or so. @tazuk if I put up a howto using a SPECIFIC item then I expect to use the item not just the shell of it. 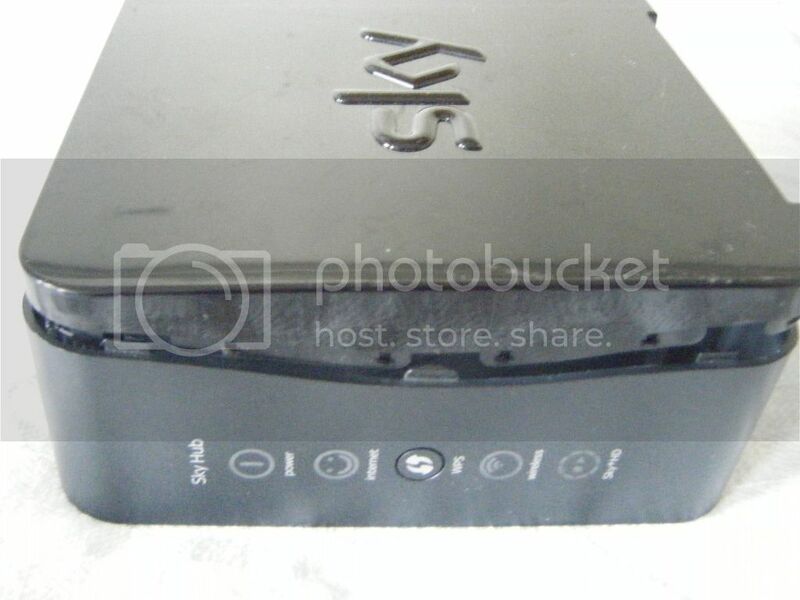 You say sky ROUTER, not sky router box. I thought you had somehow reprogrammed the router to do speed control, that would have been interesting this is just a box. 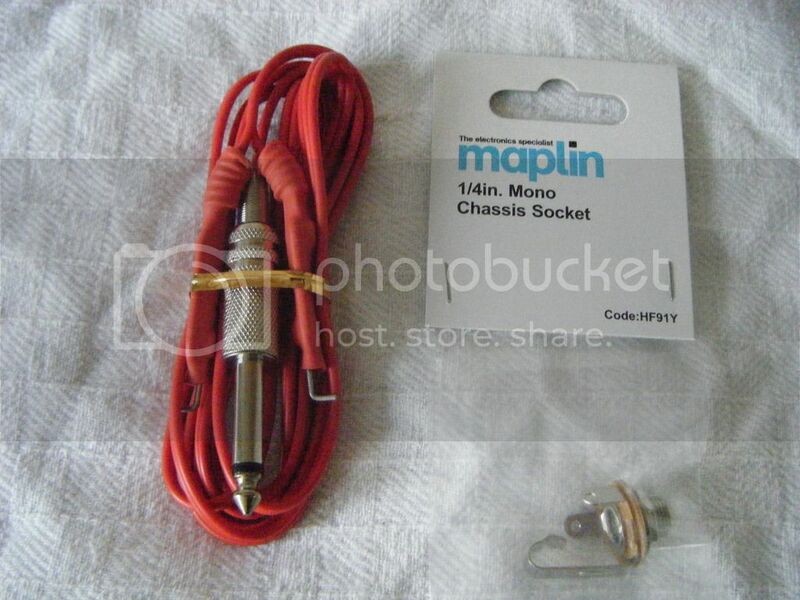 These solar pumps run on a 12v dc supply - you're not gonna burn up a pot like this by putting it in series with the supply voltage - I've done it countless times with guitar pedals. 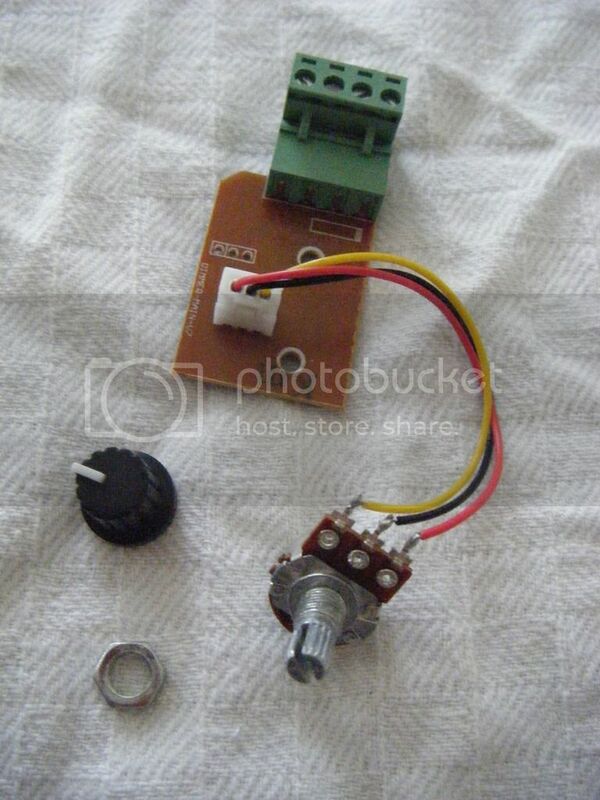 I'm not seeing anything except a pot attached to a PCB through to a wiring terminal - are there any components on the PCB? Underneath is an NE555 (timer chip) and assorted bits to do the pwm. I DID check mine out when it first came, wondering how they could supply it so cheaply. I couldn't even buy the bits for the cost of it. Hairybiker wrote: Underneath is an NE555 (timer chip) and assorted bits to do the pwm. I DID check mine out when it first came, wondering how they could supply it so cheaply. I couldn't even buy the bits for the cost of it. That makes sense - those NE555 chips are handy items to have around for all kinds of jobs. 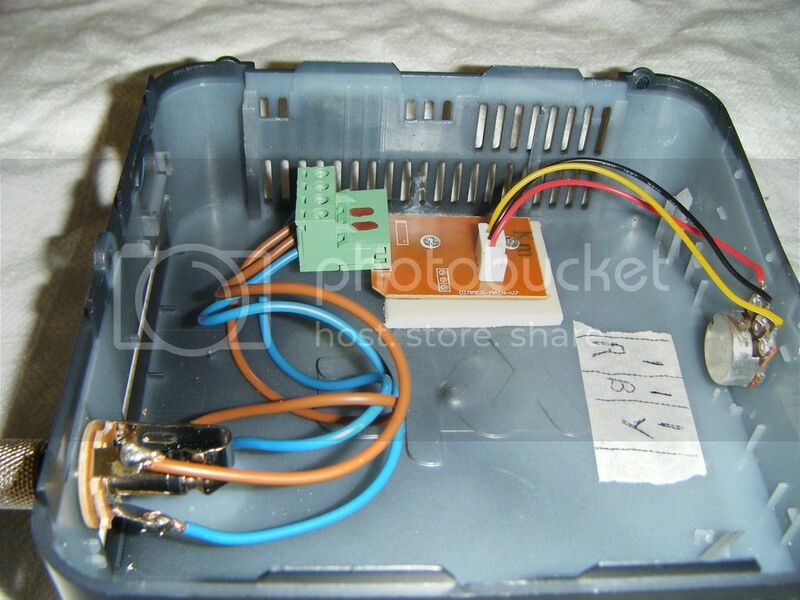 A pot alone would still knock down the voltage on a 12vdc supply though - it's just a variable voltage divider. An LED will vary in brightness if it's wired across the 12vdc supply (remember to use a resistor to limit the current though unless you want to burn it out).